It’s hard to believe it has already been almost a month since our wedding! Some of you might remember when Evan and I were engaged…five years ago. A lot has happened in the interim—two children, many new friends, a few hard losses of loved ones, new jobs, new homes and some fun vacations. It probably doesn’t come as much of a surprise that I don’t feel that much different after getting married. The most shocking thing I’ve had to accept is the new title of “Mrs.” which is how my step cousin addressed me as we chatted in the receiving line after the ceremony. Nonetheless, a formal wedding was in order. 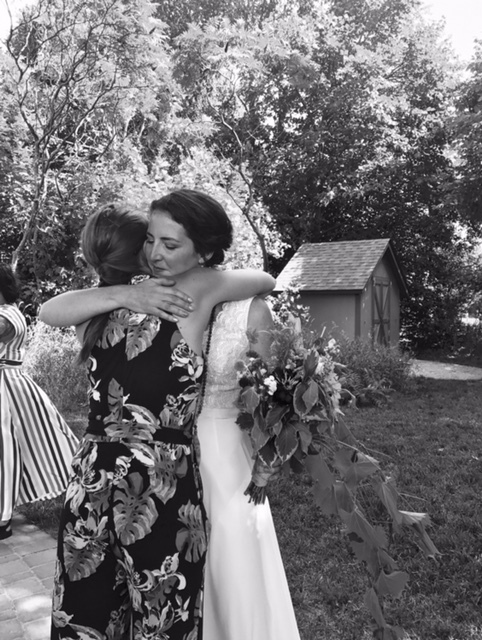 Despite having reservations as we approached the day (maybe we should have eloped all those years ago when we attempted to, but our car broke down), we are so happy we had a ceremony and reception to celebrate with our nearest and dearest. Planning wasn’t too bad, I think partially because I expected it to be awful dealing with planning a Minnesota wedding from Alaska. Low expectations equaled pleasant results! 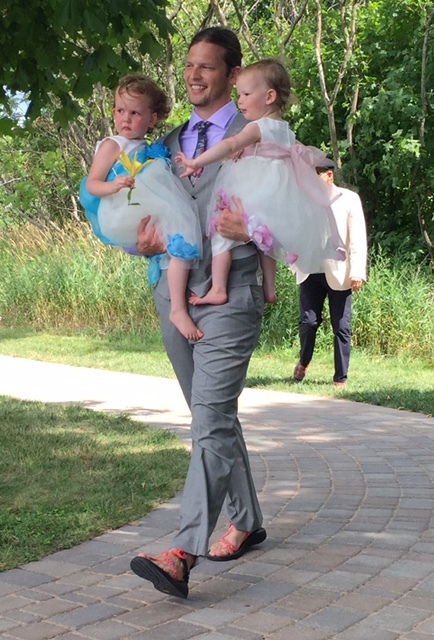 Of course it was tiring at times, and I realized why people plan weddings before having small children in tow. Overall, I only had a few mild freak outs and avoided a lot of the stereotypical drama that seems to plague the modern bride. 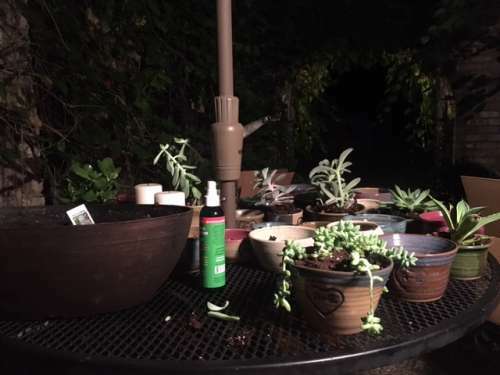 One way I decompressed: potting up succulents in the cool summer night air by myself. Sometimes Farmgirls just need to get their (manicured) hands in some soil. 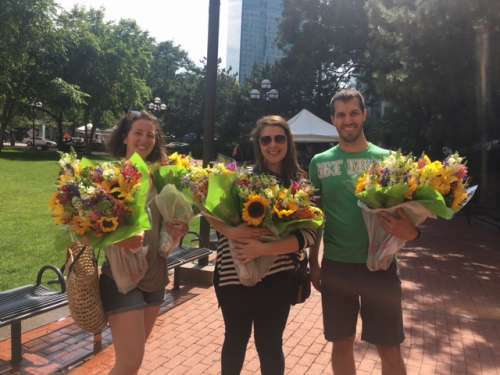 My cousin, her boyfriend and I found bouquets at a local farmers market. That evening we had the rehearsal dinner in my step-grandparents’ backyard. My dad hired a local pizza company to cater the event. Red Wagon Pizza from Minneapolis has a portable brick pizza oven! The pizzas were delicious, and the fresh arugula salad was refreshing. To cap off the night, my dad and step uncle made huge trays of peach blueberry crisp that were also cooked in the brick oven and served with local vanilla ice cream. YUM! The “rehearsal” was pretty hilarious—We had a rough outline of the ceremony jotted down on Evan’s phone so we did our run through in about five minutes with some “blahblahblah”s thrown in for good measure. It was apparent then that this was going to be a Wilder ceremony! Before the night was over I transferred a bunch of decorations and (perhaps too detailed) instructions to my cousin who graciously helped set up the venue the next day. Decorations filled up my mom’s dining room. My cousin made these signs! 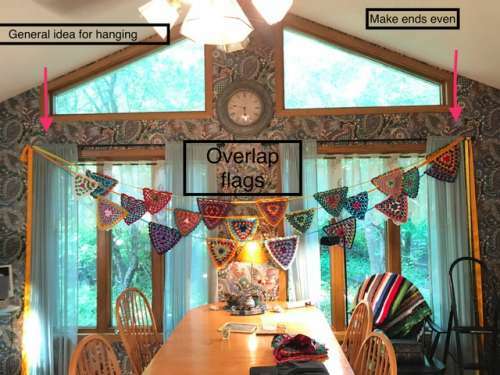 Example of buntings for my set up instructions. A few of our Alaska transplant friends (friends who we met in AK who have since moved) stayed with us at my mother’s house and were indispensable in helping us make the wedding happen. Betsy, Emma and Amanda helped me make the bouquets for me, my bridesmaid and the flower girls as well as the boutonnieres for the men in the wedding party (including my brother-of-honor). They turned out so well! My friends are talented and quick. These friends also left early in the day to help set up the venue and did a fantastic job making it all look great. My mom was gracious enough to watch the girls all morning and transport them to the venue. My cousin was my bridesmaid and accompanied me to hair, make-up (and sneakily paid for them!) and finally the venue, helping me laugh and keep calm. 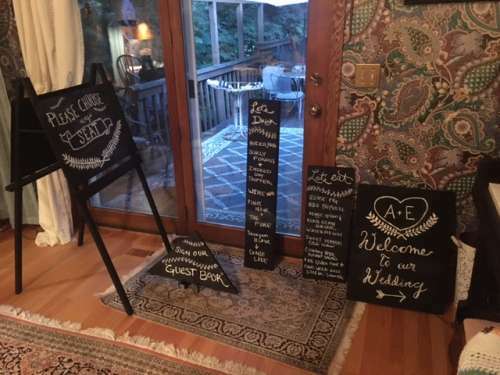 She also made all of the chalkboard signs. Such talent in our families! I was hesitant to get my hair and make up professionally done…it just really isn’t my style. But I figured hey! it’s my wedding day. 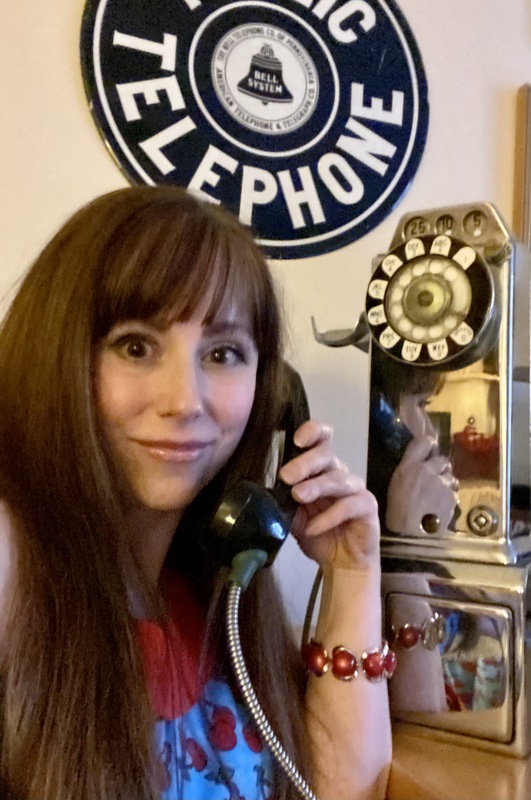 I also realized that I don’t own make-up beyond some tinted moisturizer and old mascara…my ten year old niece guilted me into wearing make-up at all! I did feel beautiful and even kind of glamorous after the special treatment. So, it was well worth it. This is kind of an intimate photo, but I love it. Me removing the 48 bobby pins that held up my ‘do. Photo by Evan. 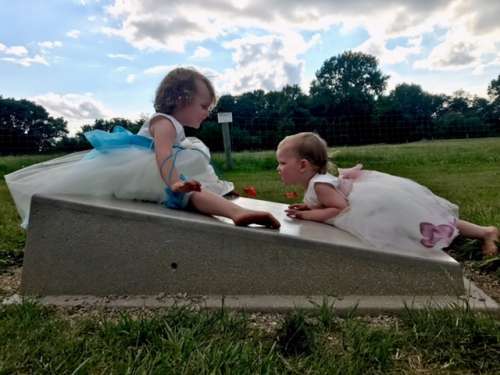 The ceremony and reception were at Gale Woods Farm in Minnetrista, MN. This is a working educational farm that is part of the county park system. 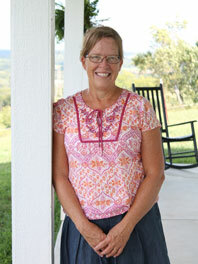 It overlooks a beautiful non-motorized lake and boasts a CSA, nature center, several pastures and many buildings. The pastures around the rental pavilion had sheep and a llama in them! 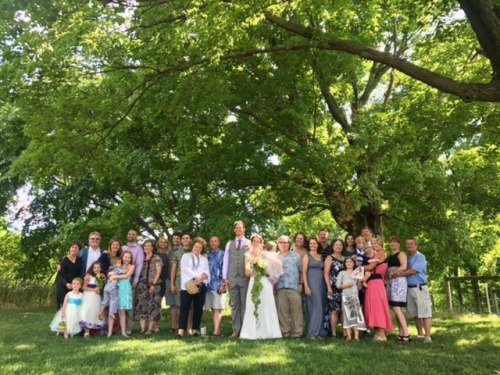 I didn’t notice, but the sheep grazed right behind the ceremony back drop (a beautiful stained glass arbor made by Evan’s mother and my brother) while it was taking place then dispersed as it ended. How cute! There were many hilarious photos taken with the llama. Luckily, after a week of ever shifting forecasts, the day ended up being pristine—upper 70s, partly cloudy and a light breeze. 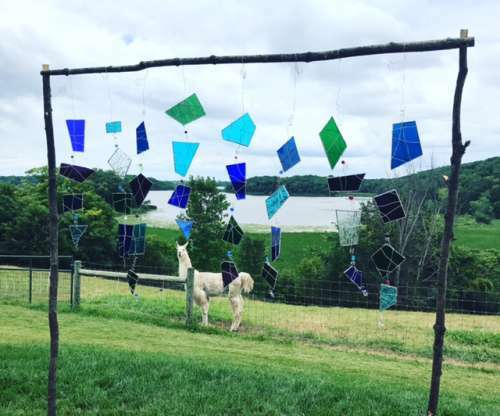 Ceremony backdrop (Evan’s mom did the glass, my brother made the frame), complete with llama. 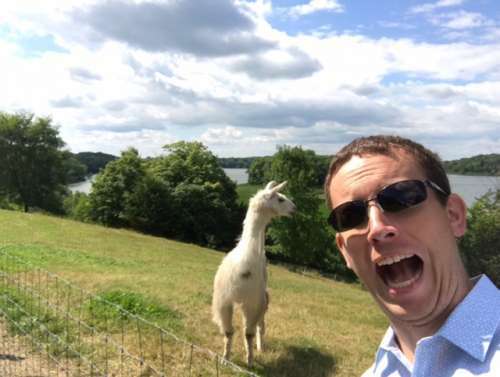 Evan’s childhood friend being his goofy self with the llama. The ceremony was a short 20 minutes and sweet. 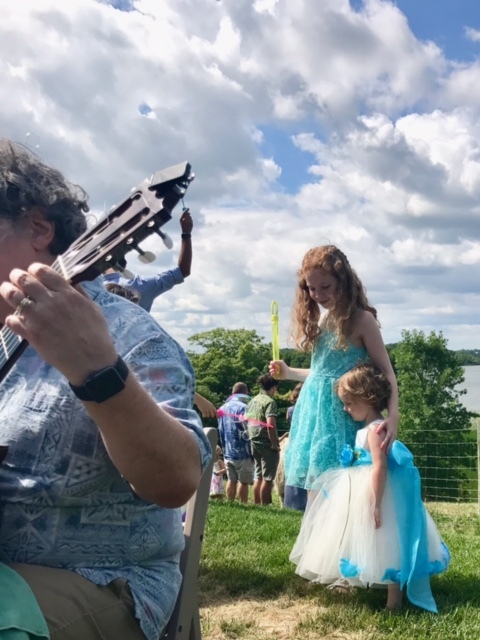 My uncle John played guitar as everyone entered the outdoor spot that overlooked the lake and sheep pasture. It started with comedy as both Ava and Opal wouldn’t walk down at their designated “flower girl” time. Evan walked down with Opal and his mom at first, then had to come back for Ava when she had a bit of a tantrum. 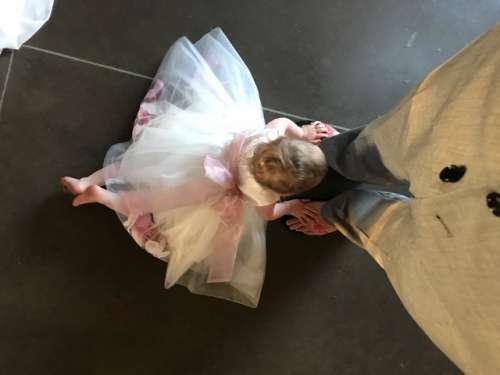 He held Ava for the first few minutes of the ceremony—it was very endearing! 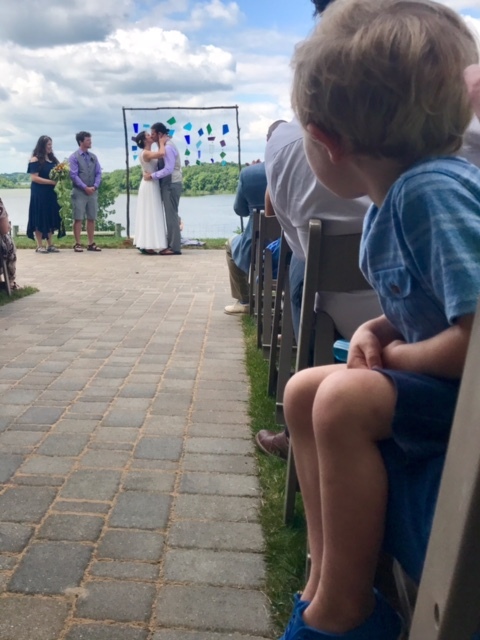 My normally rambunctious nephew Jackson was the ring bearer, and he ended up sitting behind us throughout the ceremony, cool as a cucumber, playing in the grass. 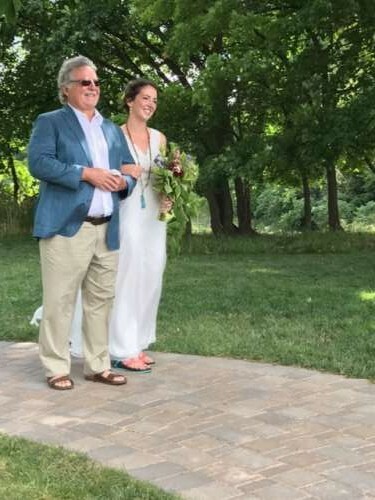 Evan’s uncle was the officiant, my niece Nola did a reading from “The Velveteen Rabbit” and my good friend read Mary Oliver’s poem “Wild Geese.” Evan surprised me by singing “The Book of Love” by the Magnetic Fields—a song he recorded and sent to me when we were first dating. We recited our vows, exchanged rings and were pronounced married! It was also announced that we would be combining our last names to make new name: Wilder. It is made up of the first syllable of my last name and the second syllable of Evan’s. 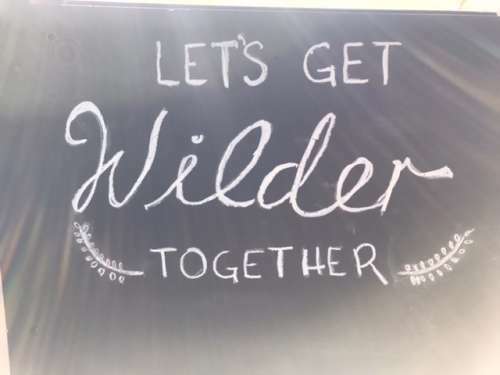 it is also fitting for us and our family: Wilder than some/most, but not the wildest! There was an impromptu receiving line after the ceremony and many people noted that they cried (some throughout the whole thing! ), which was touching! I’m a wedding crier, too, so I get it :). Enjoying my uncle’s tunes before the ceremony. Evan entering the ceremony for the second time: best father and husband around! Notice the sandals? We wore matching Chacos! Walking down the aisle with my pops. Finally, it was time to party! We took some obligatory photos with family before heading to the reception pavilion. My cousin, Devyn (devynlempkephotography.com), did an amazing job recording the day. When we got to the pavilion my older brother was the “emcee” and introduced us and started the music. Beer and wine were flowing and the food was served shortly after. We had Divine Swine cater the event with a pig roast, cole slaw, potato salad, watermelon and fixings—good, easy summer food. It wasn’t fancy, but in my experience, catered wedding food is never that great, so might as well have food that is guaranteed to be yummy and widely liked! The decor in the venue was perfect–colorful, fun and very reminiscent of of mid summer. 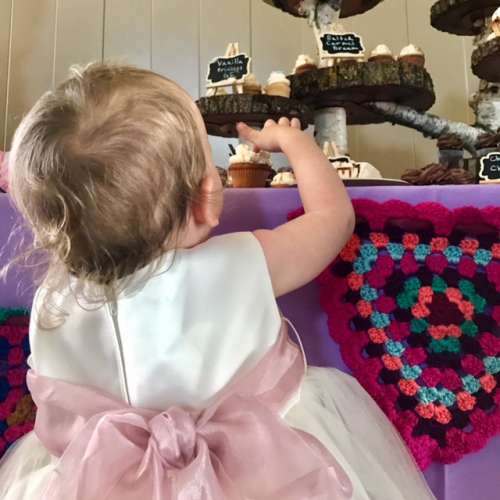 I ordered kid play parachutes for the table cloths, my mom made colorful crocheted buntings to hang behind the head table and on the cake table, Evan’s parents are potters and made all of the vases for the event (!!) which we filled with both potted succulents and cut flowers that my cousin and I had purchased from the Minneapolis farmers market. I ordered mini cupcakes from Sweet Retreat cupcakery in Minneapolis and also a birch themed 8 inch round cake for us to cut. My uncle made an amazing cake stand out of birch and a darker tree–maple or oak? It is beautiful! 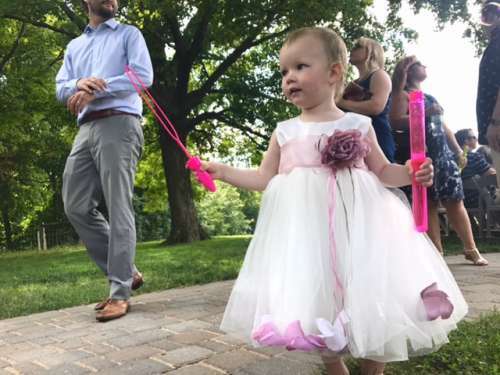 The parachutes and plants/pots were the “party favors” for the wedding–making clean up a bit easier! 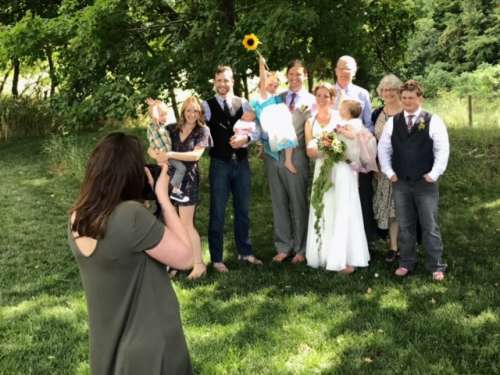 My photographer cousin captures the Pederson side. One of my favorite photos–hugging my dear friend Amanda. 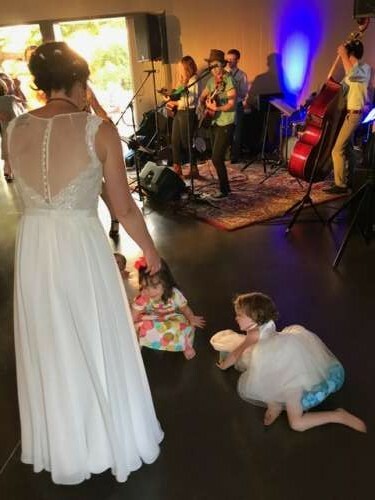 A few toasts were made, Evan and I thanked everyone for coming and contributing, and we moved on to our first dance, mother/son father/daughter dance, and finally a “family dance” where Evan, Ava, Opal and i danced to a “Sweet Child of Mine” cover from the movie Captain Fantastic. The song picks up about halfway through and we invited everyone out onto the dance floor and the band picked up from there. We hired a local bluegrass quintet—No Tent—to play for a couple of hours. They were AWESOME. Definitely the highlight of the day for Evan and I. My only regret from the day was not being able to watch their whole performance. There was a lot of boogying, and everyone seemed to have a good time. It was so great to see all of the kids dancing and running around. 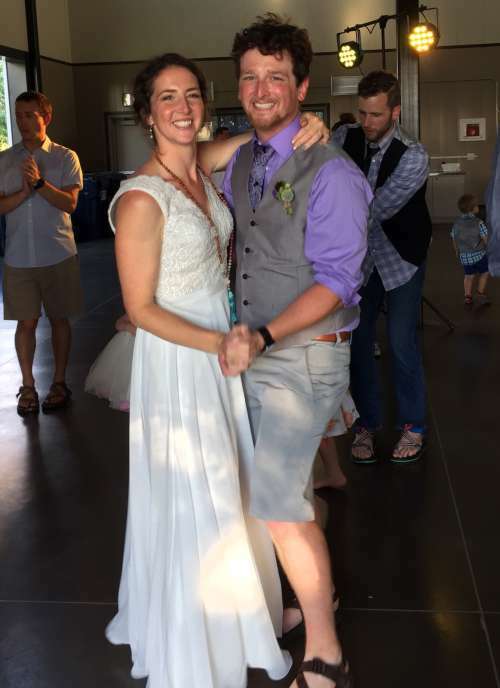 Dancing with my brother-of-honor, Ian! You can kind of see the boutonniere, here. 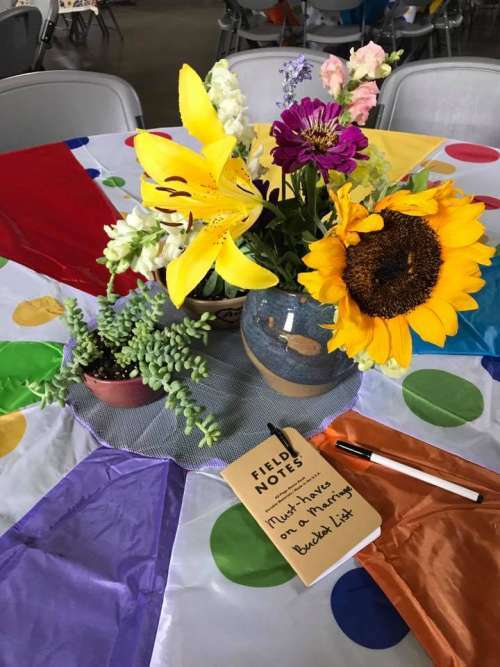 The table decor: Parachute table cloth, farmers market flowers in hand thrown vases, succulents in hand thrown pots and a “guest book” at each table. Let them eat cake! 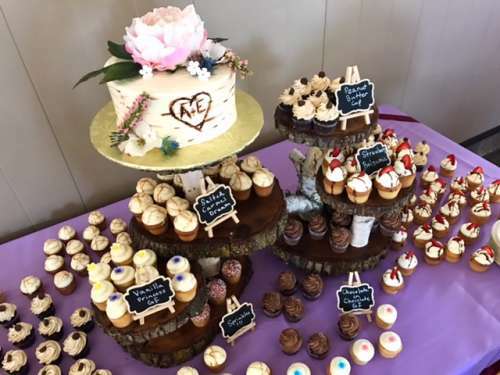 cupcakes and the cupcake stand made by my uncle. 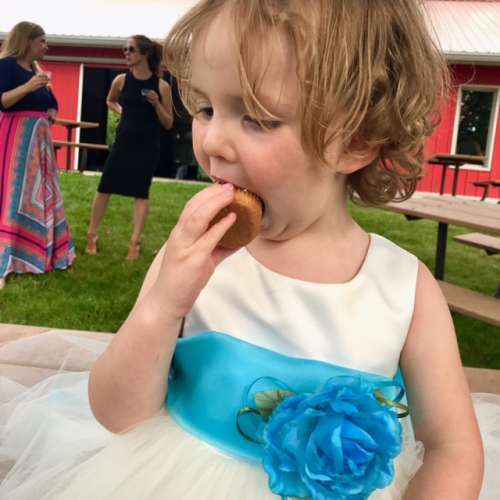 Opal grabbing one of the dozen cupcakes she consumed! Detail of cupcake stand and a crocheted bunting. The clean-up seemed to miraculously happen while I was getting Opal and Ava into their carseats for a night away. My step aunt and uncle watched them and got us a night at a French B&B in Minneapolis. What a treat! Flower girl farmgirls. They wore their shoes for all of thirty seconds! So many bubbles for the kiddos! Official meltdown on the dance floor. Check out the band! The biggest mishap of the day happened while everyone was leaving and I noticed that Evan and I didn’t have our rental car keys! They had been packed up in the cleaning frenzy and brought to someone’s house. After many calls that someone ended up being my mom. My cousin’s boyfriend graciously drove 30 minutes each direction to return them to us! What a saint! It was a lovely day and a great event. We were/are so fortunate to have the input and talent of our families and friends surround us. It was all a labor of love, that’s for sure! It is nice for it all the planning to be over; but it was a great, fun way to celebrate our love. Thanks for all of your excitement in getting ready for the wedding. It’s fun to share it with you all! 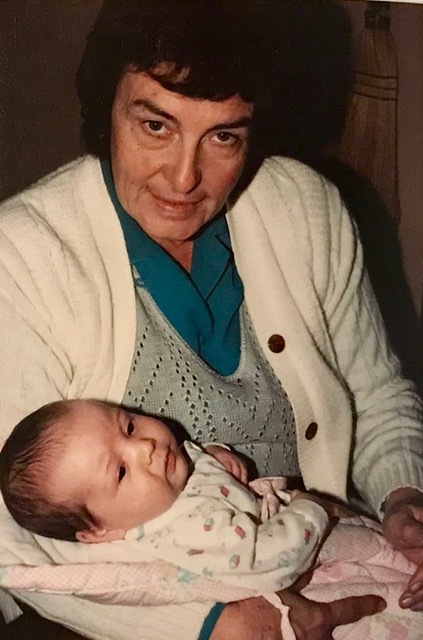 In memory of my Grandma Jeanne, who recently passed away. 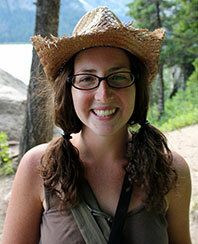 She was a Farmgirl in her own way. This is us from when I was just a few days old (her first granddaughter 😉 ). I was so happy to be there and to help a dearest friend get married. And yes, I was one of the ones who cried through the whole thing — so many tears of joy for a family I love so much! 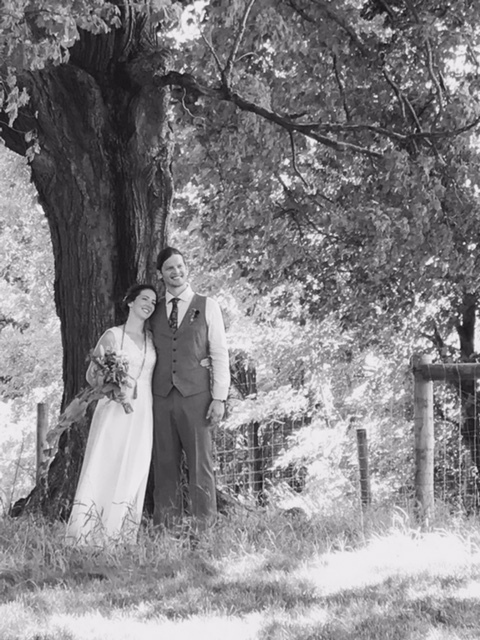 Thank you for sharing your beautiful wedding !! May you live happily ever after !! I loved every word, every photo. I consider myself fortunate to have been invited to your wedding, after the fact, here, on your blog. 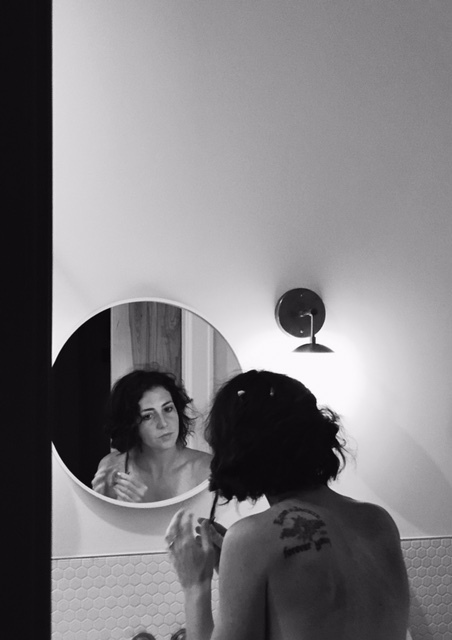 The photo of you removing hair pins is classic gorgeous. Almost made me teary-eyed. Thank you so much Alex for sharing. Thank you for the kind words, MaryJane! So glad you could share with the day in a way. Much love to you and yours! Oh, I love all the photos and the story of your wedding day. So unconventional it was wonderful. So nice of the whole family pitching in and helping to make your day so special. 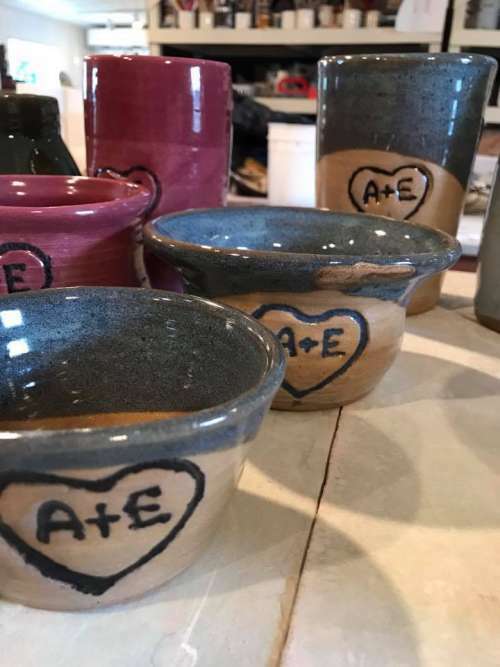 All the wonderful things that were made by members of your families is awesome. Your final picture is also very endearing, you with your grandma. It is so nice of you to share so much of your life with us who are strangers to you. It makes us feel special too. Here’s to a very blessed and wonderful married life. Aw, thank you, Sandi! I feel so lucky to be able to share with you all. Thank you for your kind words. I LOVE it and you all looked fantastic and beaming. Have a great ‘rest of your life’. We had so much fun celebrating with you Wilders and are so glad we could be there. Love you all!!!! Emma! So fun to celebrate with you, too. Look forward to seeing you in the next 340 days. Love you! Thank you for sharing this post. Ava ans Opal are beautiful. 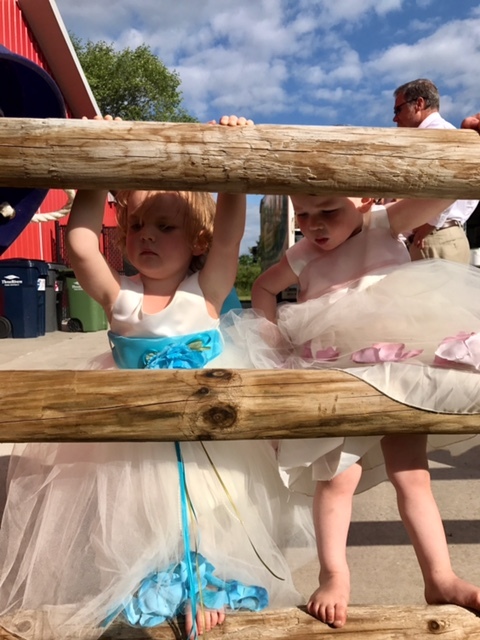 They look so lovely in their pretty dresses. Congratulations to the newlyweds. Thank you for sharing your special day!! Every word and picture is awesome!! How wonderful is your families, talented too. And those totally darling girls, love. Thanks gain. God bless. Thanks for the kind words, Joan! Wishing you and Evan all the wonders that sharing a life together can and will bring. A new adventure begins. Congratulations you guys from both Jon and I (and Grover)! 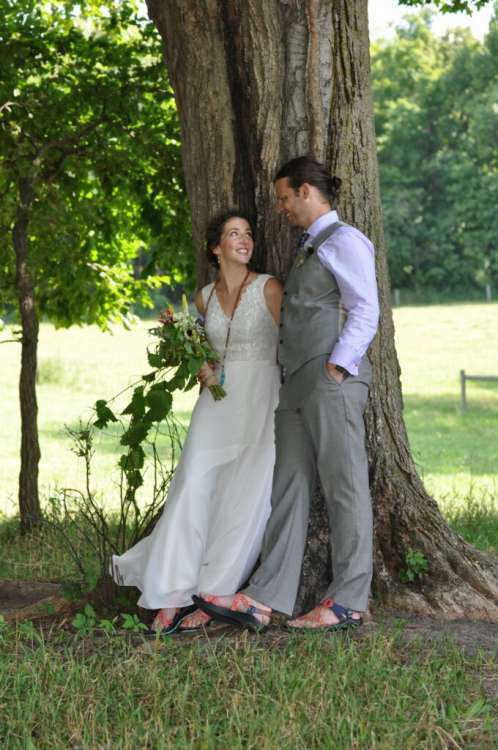 Your wedding looked so beautiful and more importantly meaningful, it was a treat to read about, thanks for the blogpost. 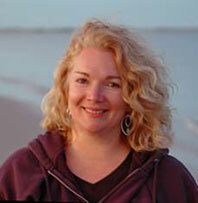 Shawna (Gilbert! ), so good to hear from you! It’s been so long. Fun to see all of these Korean romances tying their knots and growing families. Thanks for the note, hope you all are well! Oh my! It was a real thrill to see all the pictures and to read all about it. You were beautiful! I loved your dress. Evan was as handsome as ever. I’m glad he sang. And then there were those two darling girls……..what can I say? I knew I was a wedding crier,too. Now I also cry when I READ about a wedding! Hugs and kisses to all 4 of you. Aw, thank you Laura! What a fantastic compliment. I hope this finds you living life simply and free, as well! Alex, I am so happy for you and your beautiful family. Thank you for letting your readers have an insider look at to your wondeful wedding. You did a fantastic job of making it beautiful and meaningful. Congratulations! 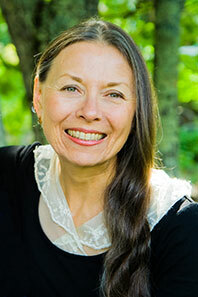 Thank you, Pamela! It is fun to share it with you all. Beautiful photos. So glad your shared for wedding day with us. I bet it was a wonderful experience that will forever be important to you and your family. You have such a talented family helping you out. Sending you many well wishes for a happily ever after! Thank you, Krista! We are so fortunate to have such talent in our families and that they were willing and able to share it with us.